Built in the 16th century by Holy Roman Emperor Maximilian II, the Schönbrunn castle and gardens are today one of Austria´s most important tourist attractions. Since 1996 they are on the list of UNESCO world heritage sites. 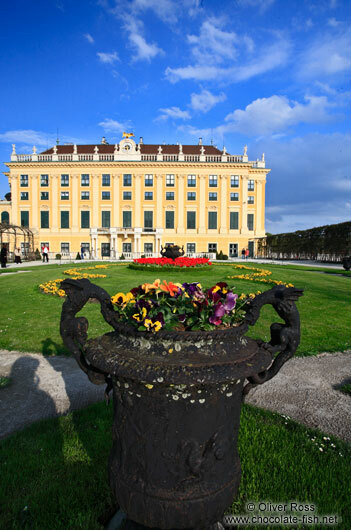 The name Schönbrunn means `beautiful well´.